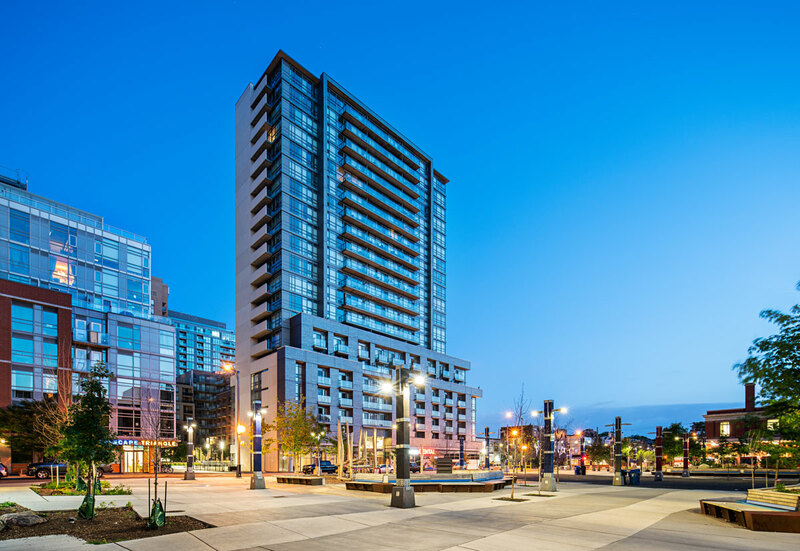 Recently completed mid and high-rise buildings by TACT Architecture are now posted on our website. The projects include two mid-rise projects at 630 and 665 Kingston Road for Streetcar Developments as well as high-rise projects for Plazacorp / Urbancorp on Abell and Lisgar Streets in Toronto’s Queen West neighbourhood. Special thanks to photographers David Giral and Michael Muraz for their beautiful images.